Insomnia is recognized as a difficulty with falling asleep or staying asleep.This condition affects approximately more than half of Americans. It is considered to be one of the most common sleep problems. It is reported that 30% of the population suffer from insomnia, with one and three people suffering from some type of insomnia during their lifetime. Individuals who suffer from insomnia can experience feelings of dissatisfaction and can generally experience one or more of the following that can include low energy, concentration difficulty, decreased performance either in academics or in the workplace, or fatigue. The evaluation and characterization of insomnia is typically based on duration, with acute insomnia being brief, circumstantial and based on life events. Chronic insomnia can happen at least three nights per week and last for at least three months. Some of the causes of insomnia can stem from depression, anxiety, stress, or pain being experienced at night. While acute insomnia may not require treatment given its brief occurrence the treatment of chronic insomnia is different. The first line is to attempt to treat the underlying condition or issue that is the cause of the insomnia. However, if the symptoms continue and individuals often turn to nonpharmacological and pharmacological interventions. 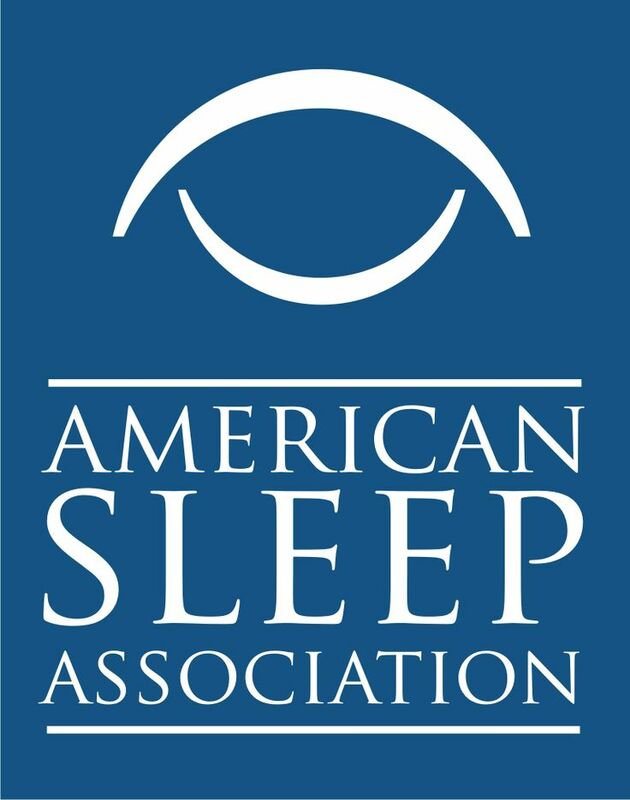 Nonpharmacological interventions can come in the form of relaxation exercises, reconditions, or sleep restriction therapy as well as the adoption of sleep hygiene techniques. Pharmacological interventions can come in the forms of prescription medications such as Suvorexant, Lunesta, and Trazodone.